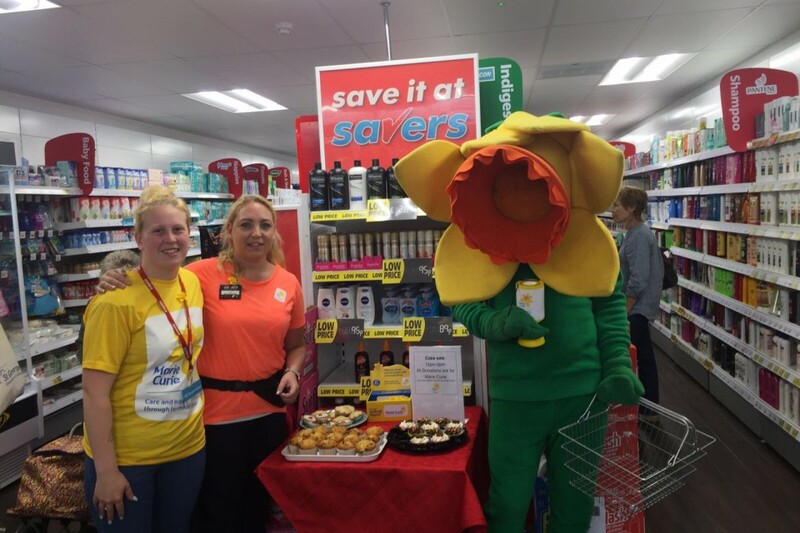 All Savers store colleagues were invited to take part in a fundraising event in June, to raise money for Marie Curie, a charity that provides care and support for terminally ill people and their families. 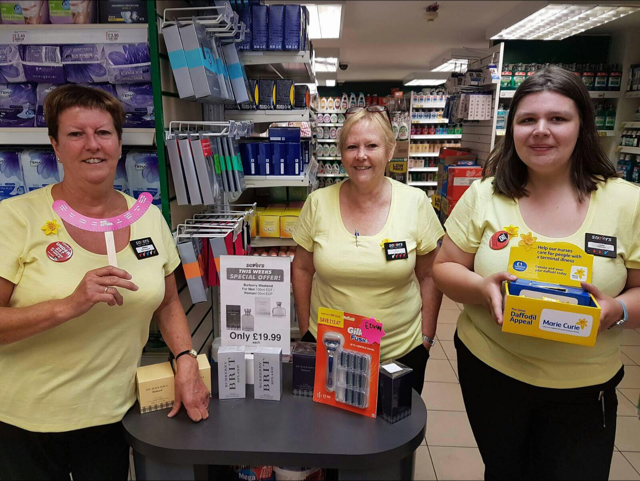 Events were held in stores, and everyone was asked to dress in yellow throughout the month. Teams created fun activities such as baking cakes and doing face-painting. 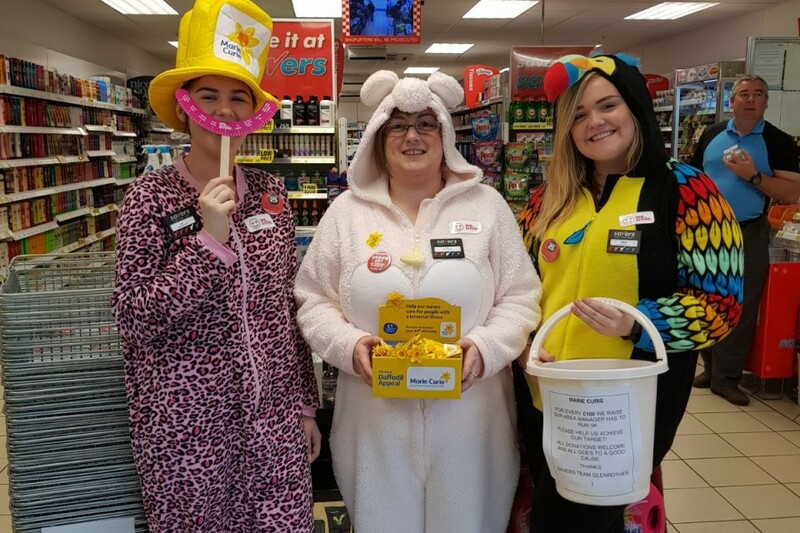 A staggering total of £24,727 was raised.